For many brides, it’s not the wedding planning that’s stress-inducing—it’s deciding where to let loose with the girls. Our take? Celebrate by doing what the bride loves most. Whether that's basking in the sun, sipping wine, or dancing the night away (or all three! 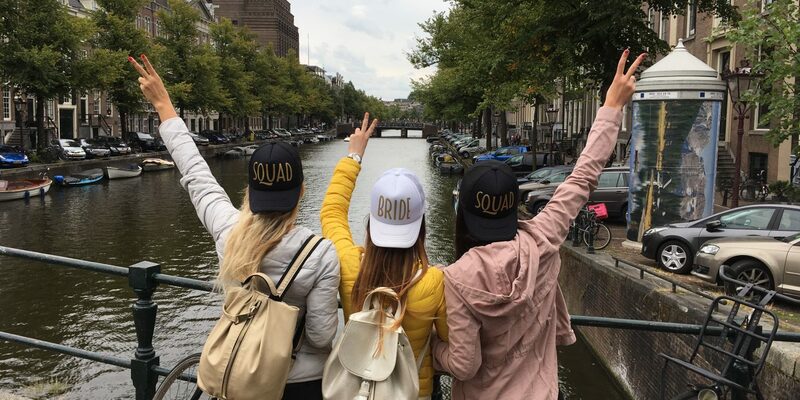 ), here are ten perfect bachelorette trip ideas for every type of bride-to-be. 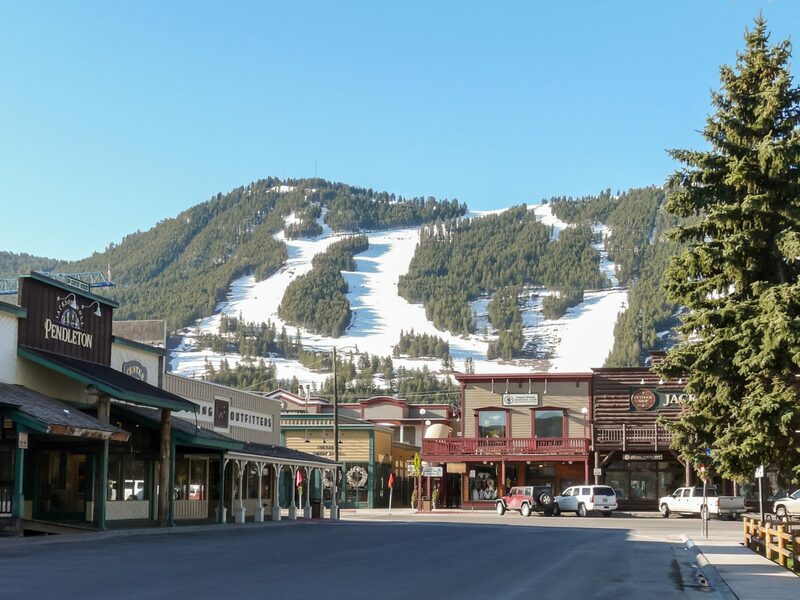 Surrounded by the snow-capped Tetons, Jackson Hole is a rustic yet luxurious place for a girls’ getaway any time of year. 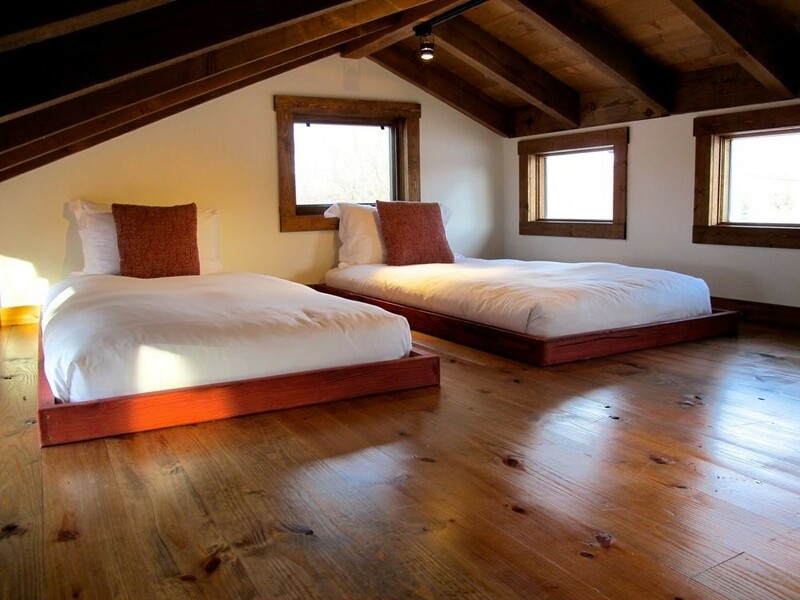 Groups of up to six can hole up in the log cabins at Fireside Resort, which come with fireplaces, luxury linens, and WiFi (phew! )—perfect for 'gramming those cute group photos you snapped on the slopes or before you rafted down Snake River. 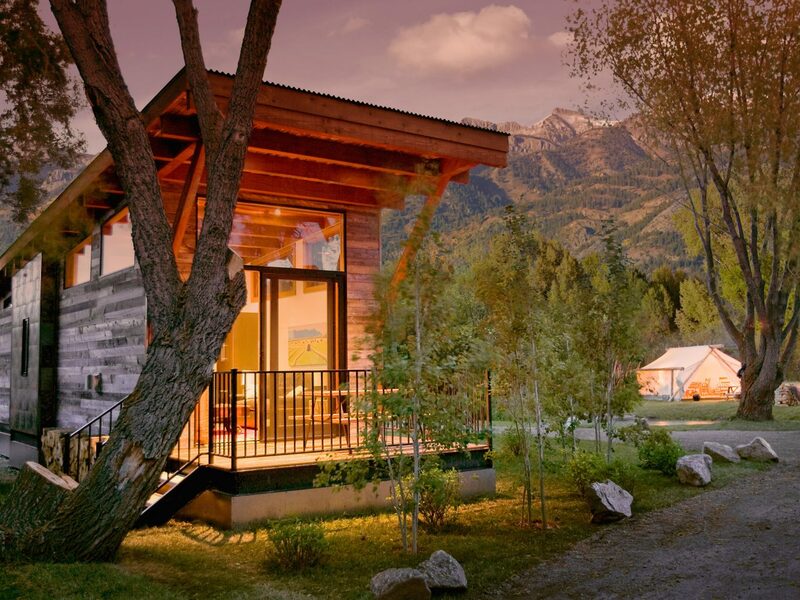 During the winter, sign up for a dog sledding tour, then hit the spa at Amangani, where the heated Jacuzzi and infinity pool offer unparalleled views of Jackson Hole. For dinner, we love Bin 22 for its shareable plates of cheese, charcuterie, and Spanish tapas. For something more upscale, head to Trio for upscale American plates (think smoked duck ragu and artichoke risotto) before ending the night with drinks and dancing at Million Dollar Cowboy Bar. Just don't stay out too late if you're there on a Saturday: the champagne-filled brunch at Persephone Bakery is where everyone will want to be Sunday morning. 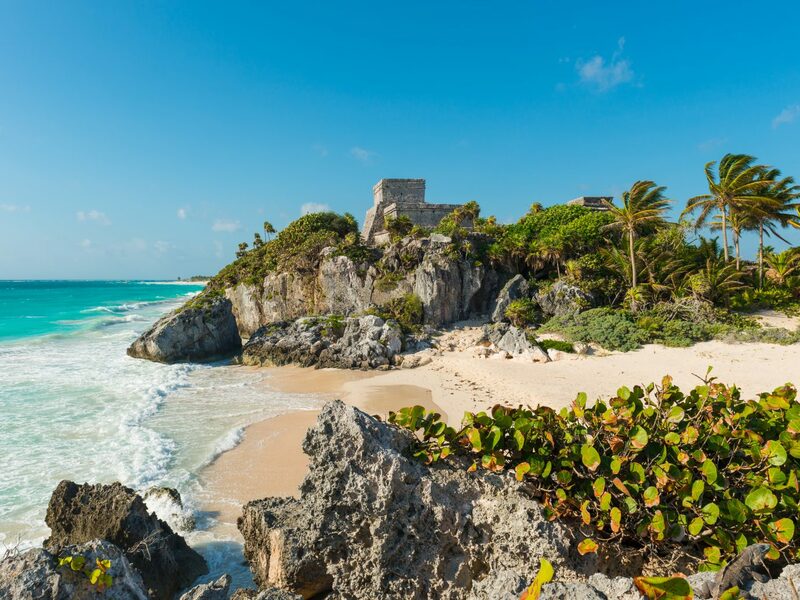 Just an hour from Cancun International Airport, Tulum is a glamorously carefree beach town loved by models, influencers, and free-spirited artists. 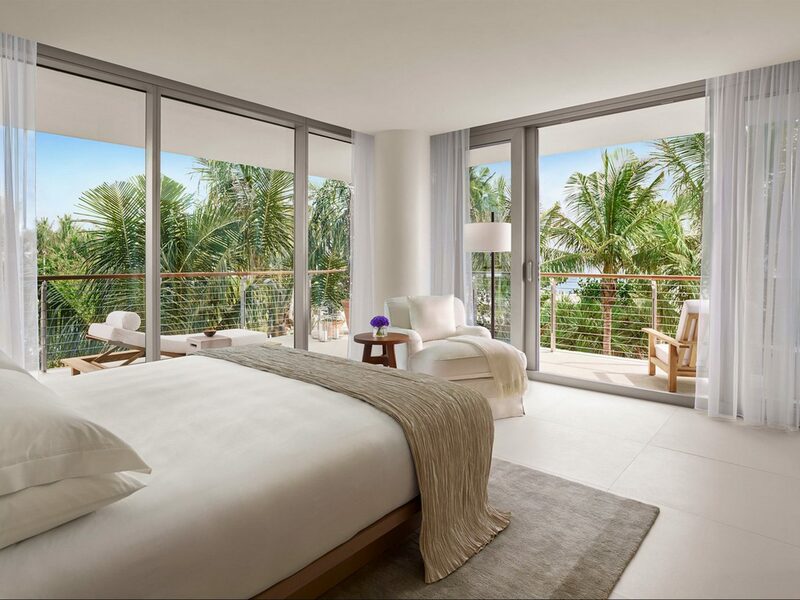 There are no street lights—in fact, there’s no electricity whatsoever along much of the beach strip, which is occupied instead by eco-friendly lodges, fashionable boutiques, yoga studios, juice bars, and jungle-to-table restaurants. Book a few thatch-roofed cabanas at Coco Tulum (or, if your group is willing to splurge, opt for the impeccably designed Nomade). After you’ve gotten in enough sunbathing, fuel up on lobster ceviche al fresco at Chamico’s, which overlooks Soliman Bay, before an afternoon of exploring. (We recommend the oceanfront Mayan Ruins or snorkeling in Dos Ojos, one of Tulum’s many cenotes.) Time for dinner already? 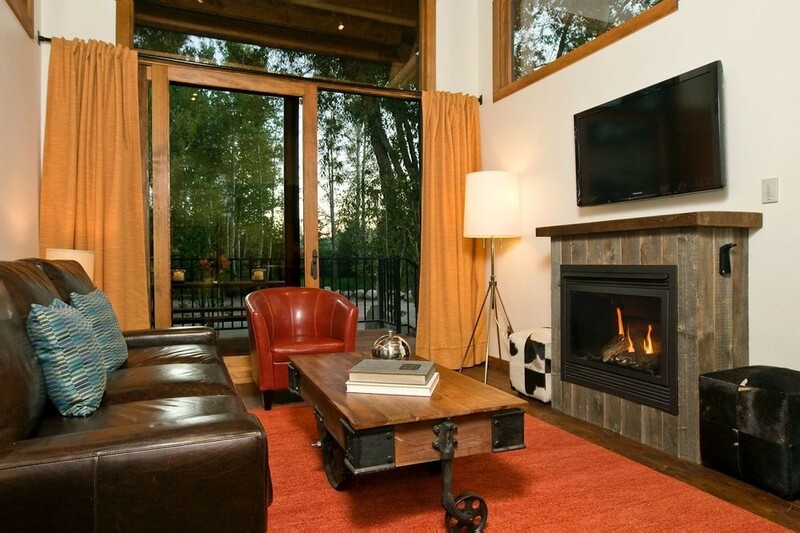 We hope you made reservations at Hartwood, a cult-favorite spot where everything from the charred octopus to the short rib is locally sourced and cooked over a wood-burning fire. Cap off the night with tropical cocktails in the jungle under the moonlight at Casa Jaguar or Gitano. 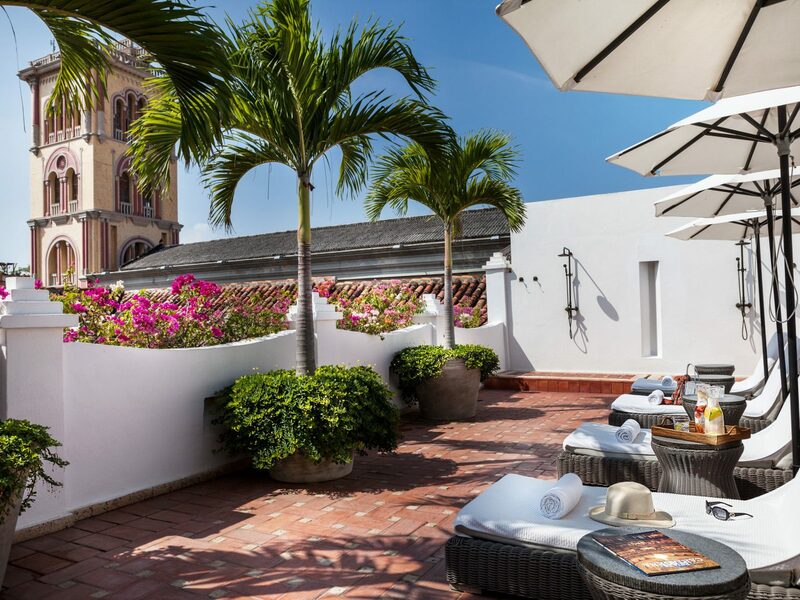 A trip to Cartagena is guaranteed to qualm even the most serious case of wanderlust. 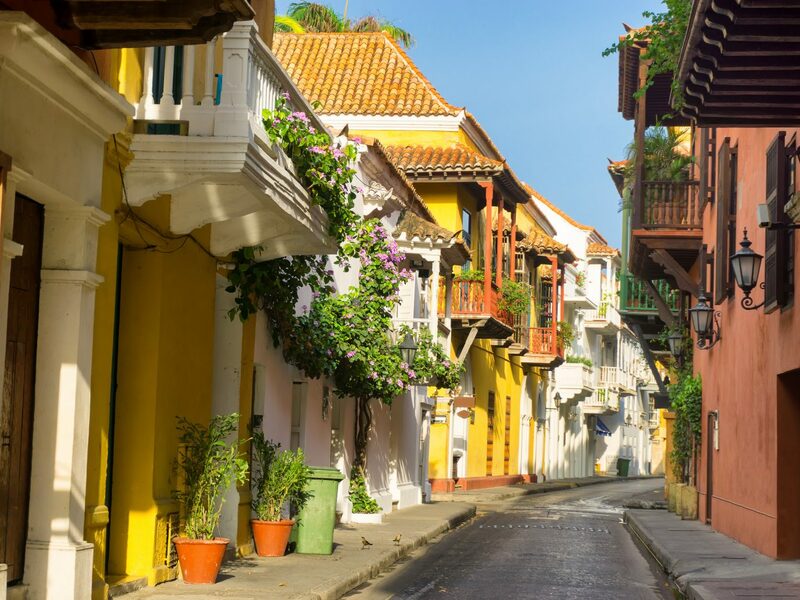 This buzzy, tropical city on Colombia’s Caribbean coast offers the luxury of a beach vacation with the culture of a South American metropolis. 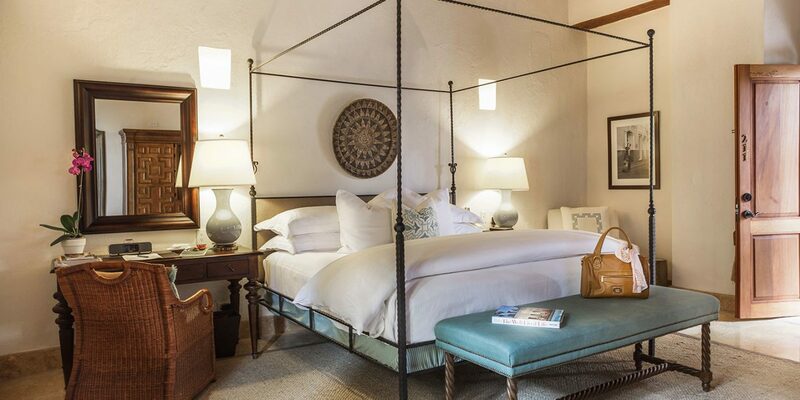 Make yourself at home at the stylish Hotel Casa San Agustin, a 17th-century mansion turned designer digs (large groups will get more space by renting a fully staffed colonial villa), then spend some time exploring the colorful old walled town's tree-lined plazas and cobblestone streets before escaping to the beach. Ask your hotel to organize a day trip by boat to Baru or Islas del Rosario, two of the best beaches in the city known for their cerulean water and velvety sand. 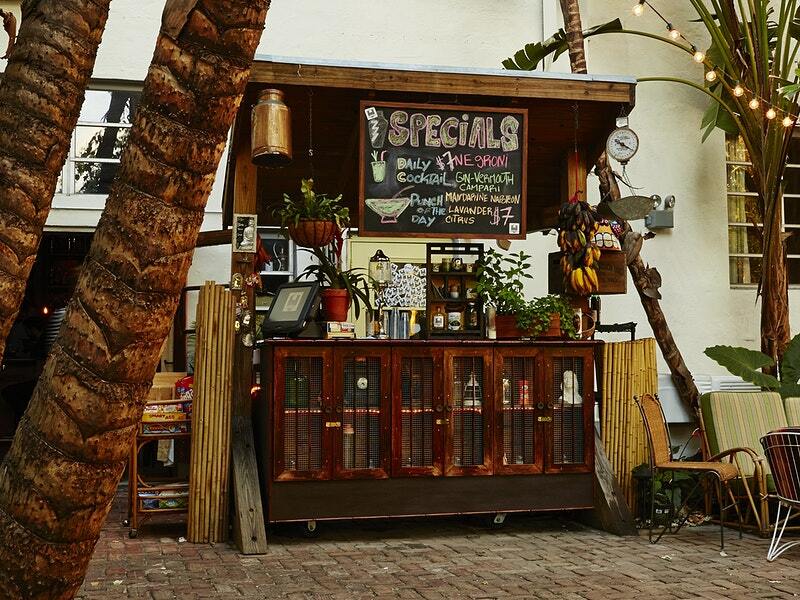 At day's end, sit down for a decadent meal of prawn risotto and lobster ravioli at Maria, then move on to La Movida for caipirinhas—the liquid courage your group might need before late-night salsa dancing at Cafe Havana (a must). 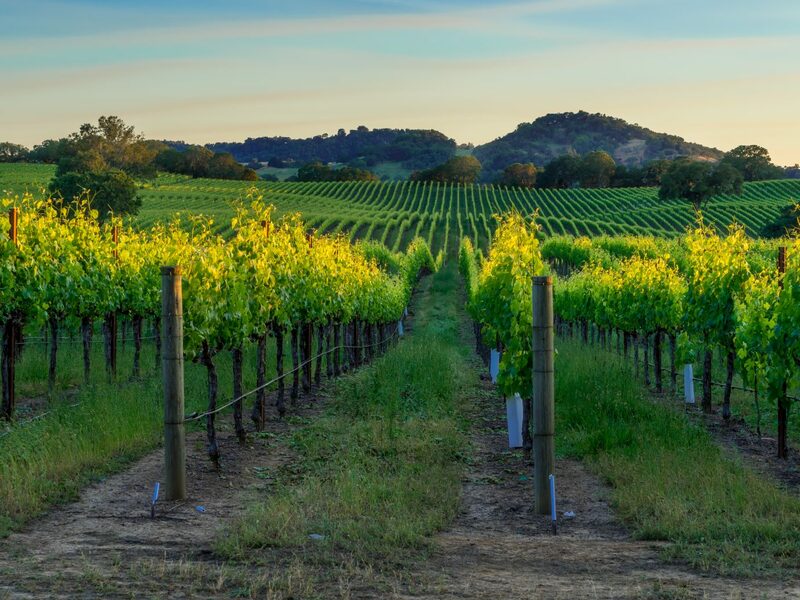 It may not be as popular or buzzy as neighboring Napa, but Sonoma County has a calmer kind of charm, home to picture-perfect towns like Healdsburg, farm-to-table restaurants, and stunning wineries. 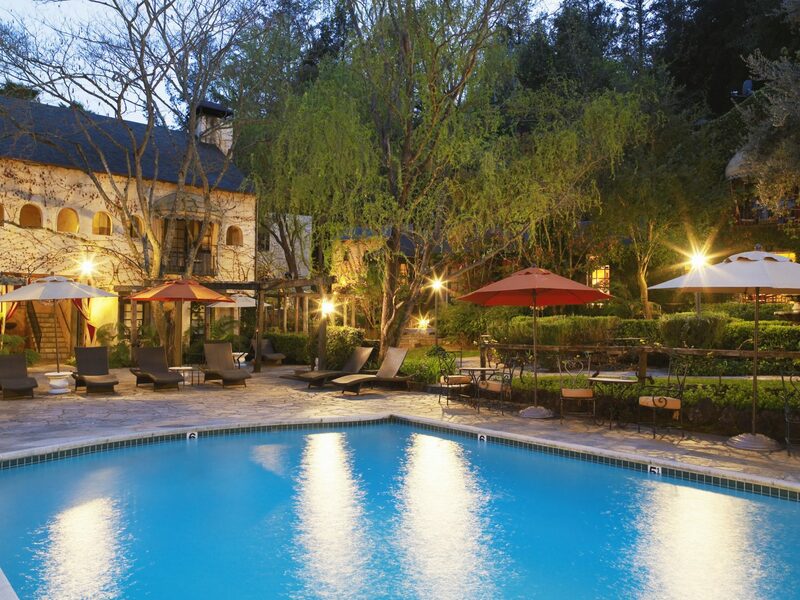 Rent a spacious Airbnb for the whole group or book a weekend at the Mediterranean-inspired Kenwood Inn & Spa, which features fireplaces in all guest rooms and a no-kids policy that keeps the pool blissfully quiet. 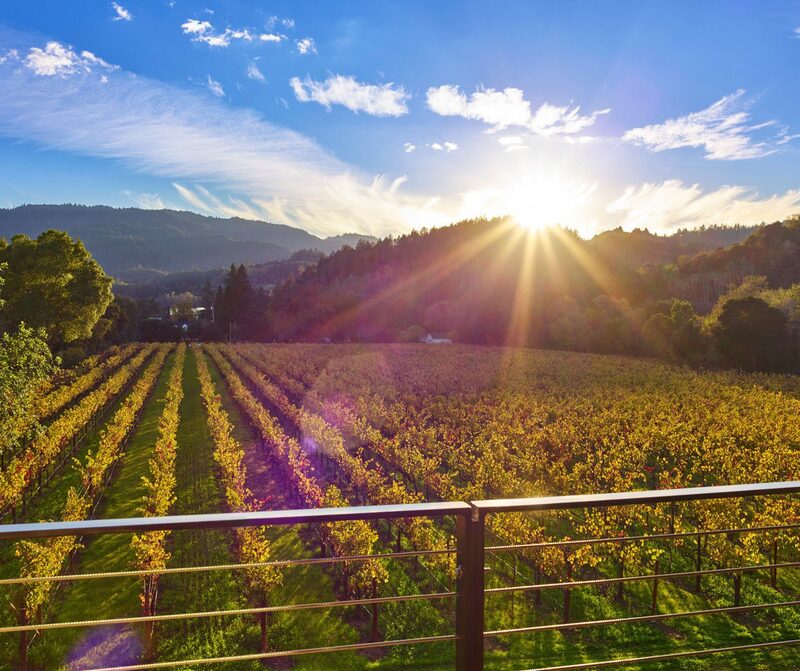 Before a wine-filled afternoon, fill your stomachs with granola waffles and avocado eggs Benedict at The Spinster Sisters, then spend the day tasting bright and fruity Pinot Noirs and Chardonnays at Sonoma’s best wineries (our favorites include Donum Estate, Scribe Winery, and Rochioli Vineyards). 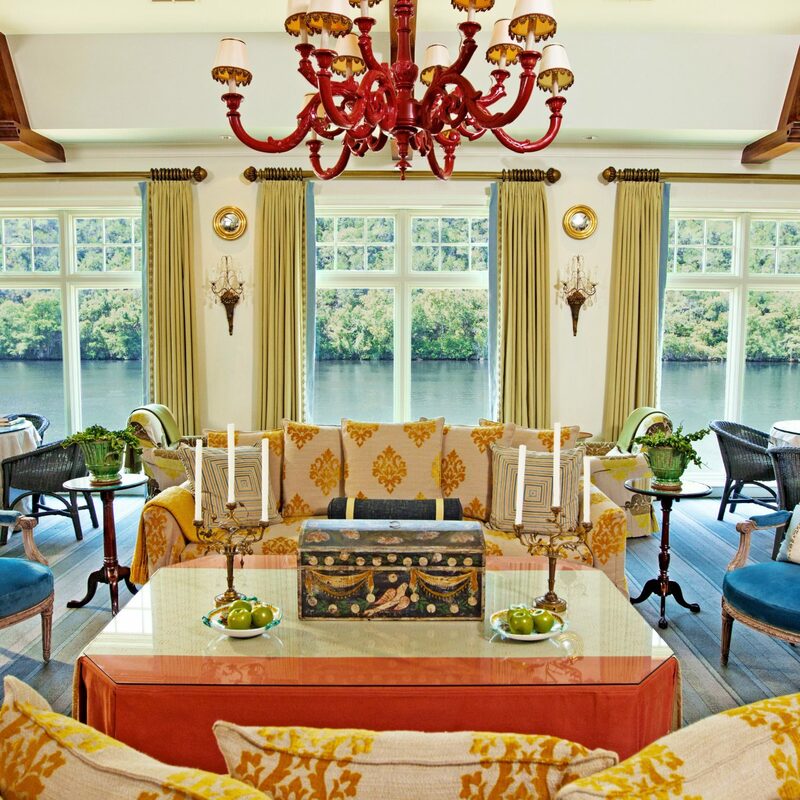 At night, snag a table at Valette, where the menu spotlights local farmers and winemakers in dished like roasted sunchoke soup with Sonoma beets and house-cured speck ham, scallops en croûte with Bernier Farms Fennel, and dungeness-crab-stuffed Petrale sole. Looking to hit the town early? 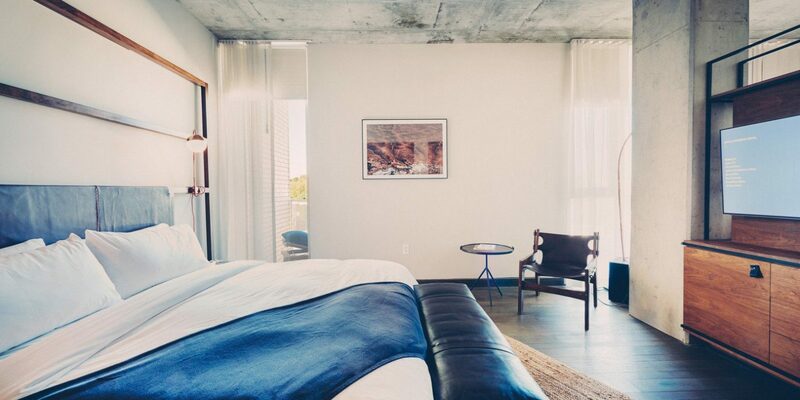 The girls will love the convenience of the South Congress Hotel, which is located just steps from the funky shops, wine bars, taco joints, and bars that make up Austin’s hippest neighborhood. First up: make sure to pop into the iconic Allen’s Boots and snap an Instagram photo by the iconic “I love you so much” mural. After that, the rest is up to you. If it were up to us, we'd plan for migas breakfast tacos at Veracruz All Natural, a dip at Barton Springs (a natural pool just minutes from downtown), and lunch at June’s All Day for shareable plates and unique wines by the glass. (Psst—if you’ve never had orange sparkling wine, this is the place to try it). 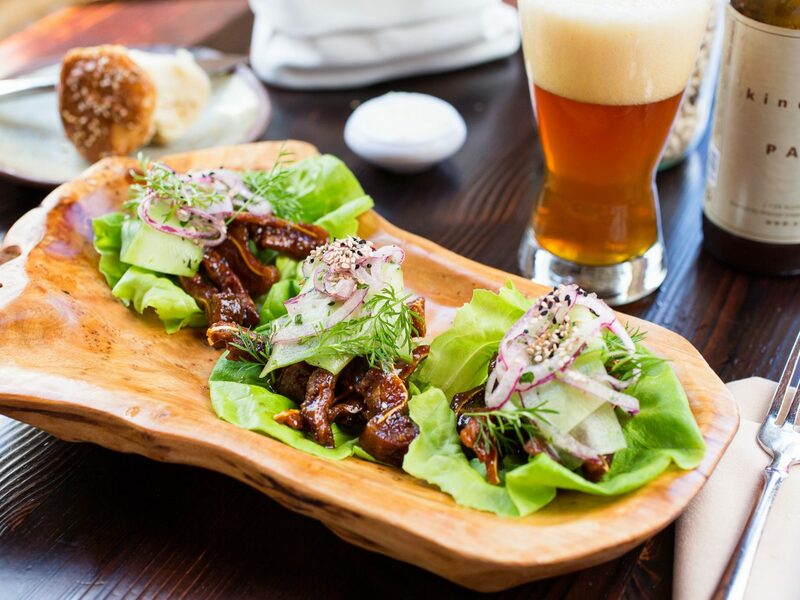 Afterwards, catch a live pre-dinner show at The Continental Club, a hotbed for up-and-coming blues, jazz, and rock artists, before sitting down at Emmer & Rye, whose daily specials are strolled around dim-sum–style and nearly every ingredient on the menu is locally sourced or made in house. 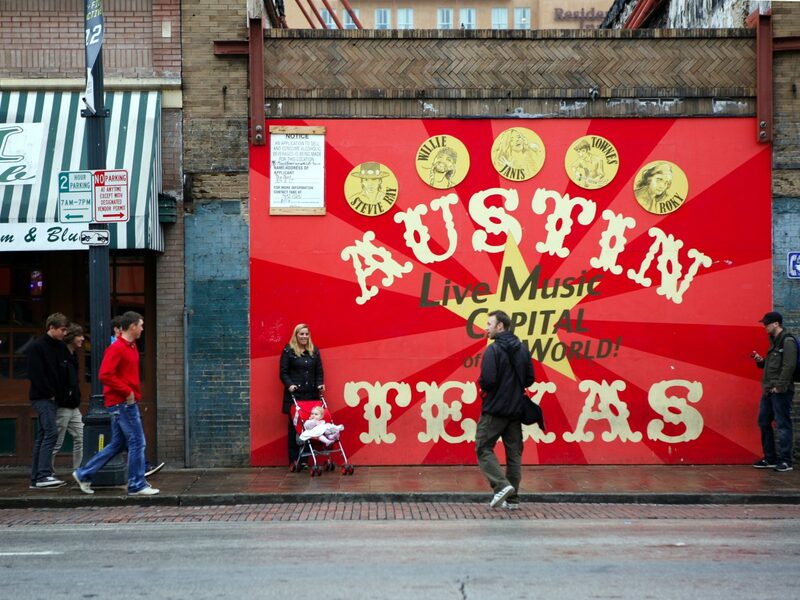 Once your stomachs are full, bar hop down Rainey Street before the grand finale at The Elephant Room or The White Horse for late-night dancing and live honky-tonk music. There aren’t many food cities like Mexico City. 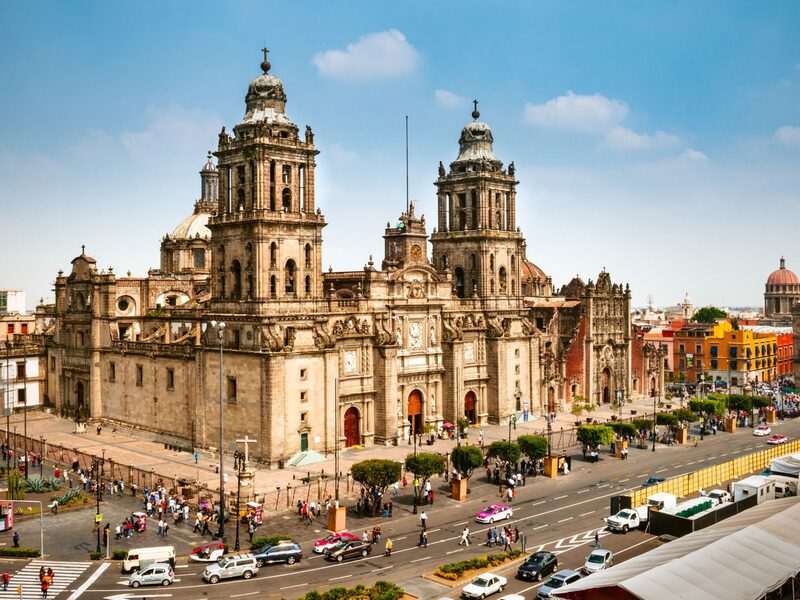 While the capital is full of art, culture, and fashion, you could easily spend an entire weekend eating your way through its busy street markets, taco stands, and haute restaurants. 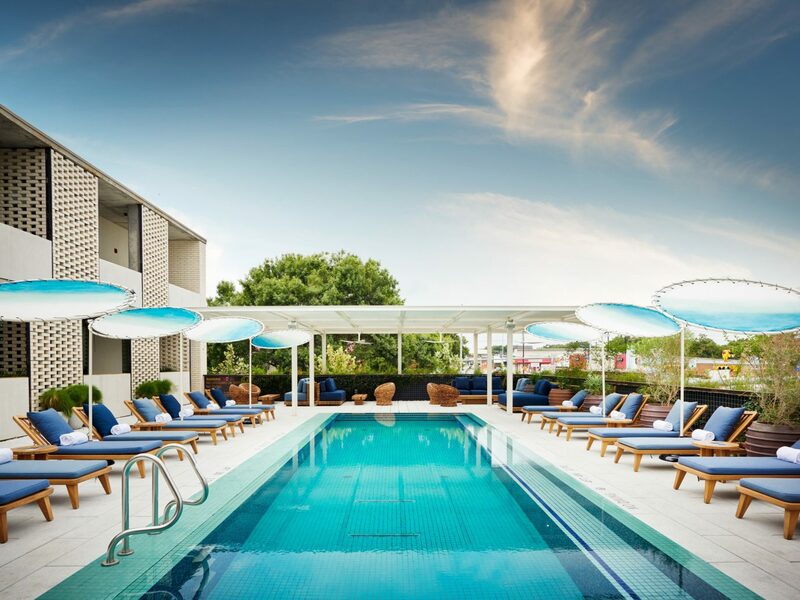 Settle in at Hotel Downtown and take a dip at the rooftop pool before setting off to explore. First stop: La Merced, a dizzying public market full of tropical produce, crispy chapulines (go ahead, Google it), and wedges of rainbow-colored candied fruits. JS Tip: Save room for what are arguably the greatest suadero (beef) tacos in the world from Los Cocuyos. 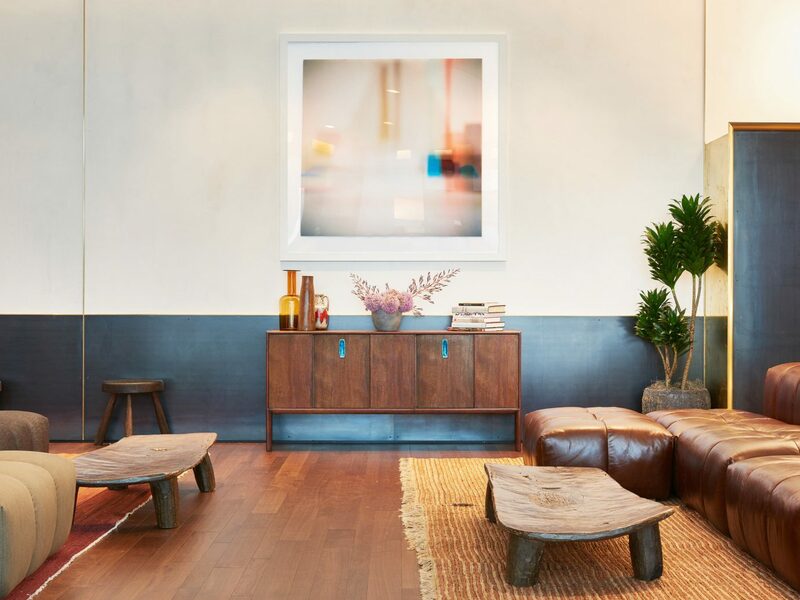 While you digest, roam the streets of La Roma, which are lined with artisan shops, or pop into the Frida Kahlo Museum, the artist's former home where she lived most of her life. If you can score a reservation, treat yourself to a seafood-centric dinner to remember at see-and-be-seen institution Contramar before ending the night at Mexico City’s most fashionable mixology bar, Licorería Limantour. 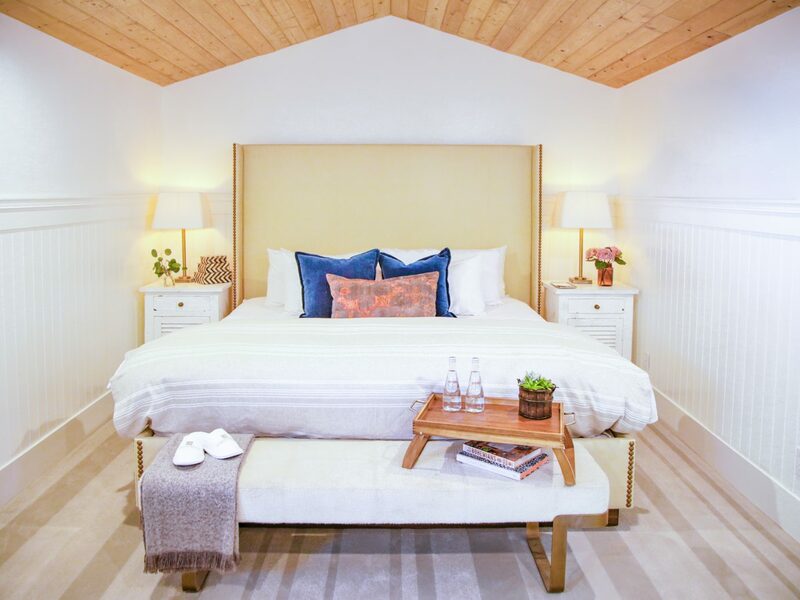 First thing's first: do yourself (and the group) a favor and book yourselves into the two-bedroom bungalows at Calamigos Guest Ranch and Beach Club, which offer space to spread out and access to the property's all-inclusive beach club. 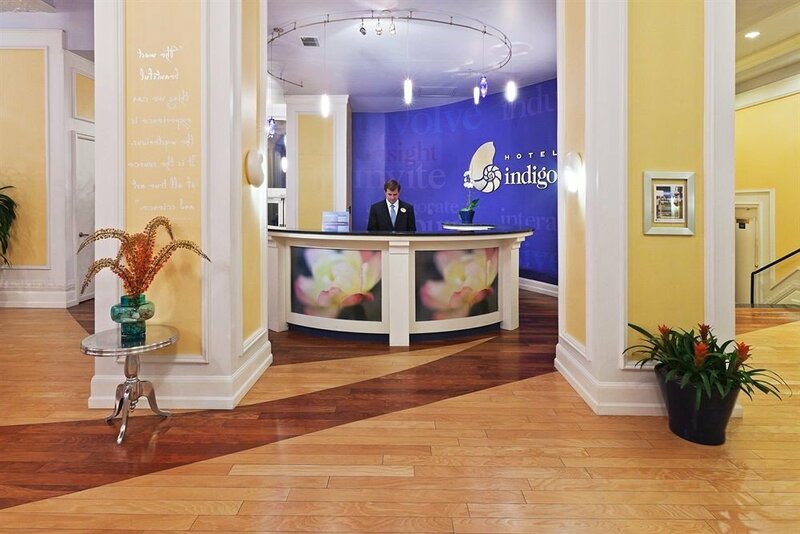 Start your day off right with a visit to Five Point Yoga or, if the bride's a serious yogi, sign the girls up for a two-hour paddle board meditation session with Water + Spirit. 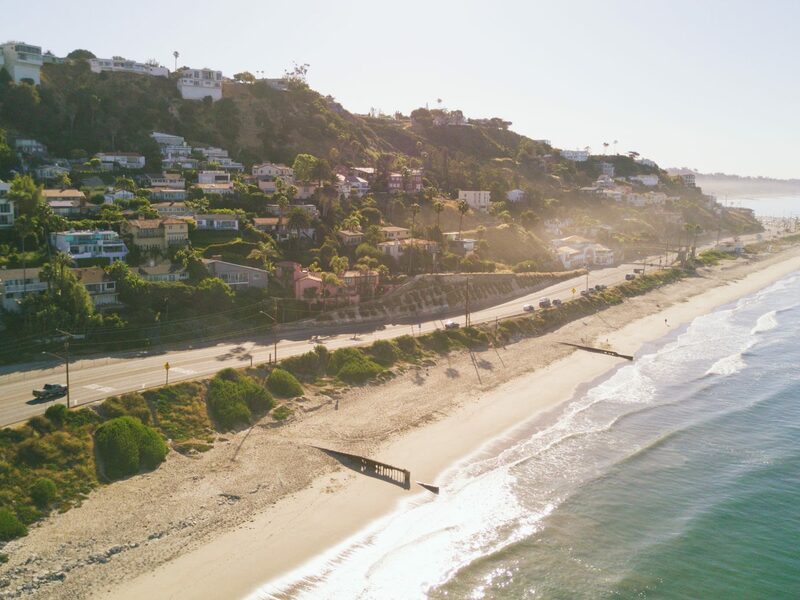 When your stomachs start to growl, it’s time for a true Californian lunch with a view at Malibu Farm, where you might spot a celeb or two while digging into branzino fish tacos or a chicken tortilla salad. Spend the rest of the afternoon back at the hotel, relaxing by the pool or dipping your toes in the Pacific Ocean. 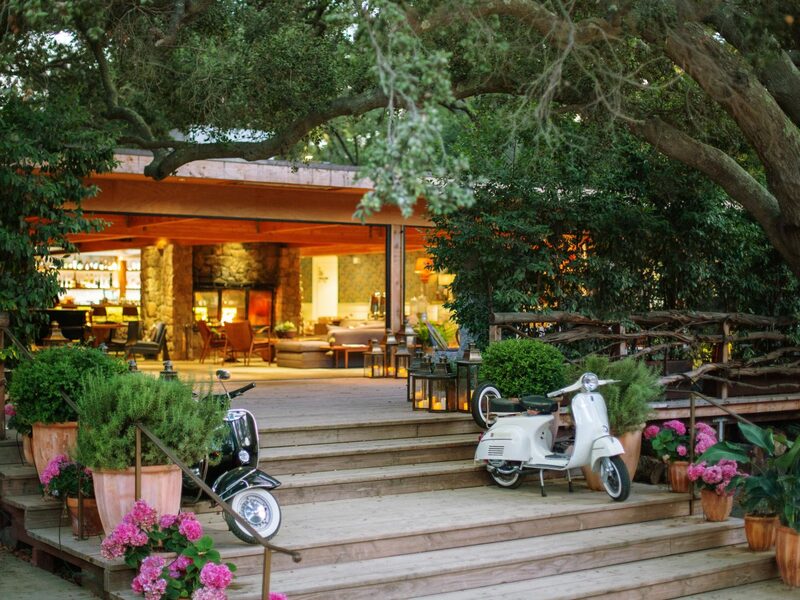 Of course, no Malibu bachelorette weekend would be complete without a wine safari. Nobu is always a safe bet for your girls’ night out, but for something different, reserve a patio table at Ollo for seasonal fare like burrata with heirloom tomatoes and truffle ricotta pizza. 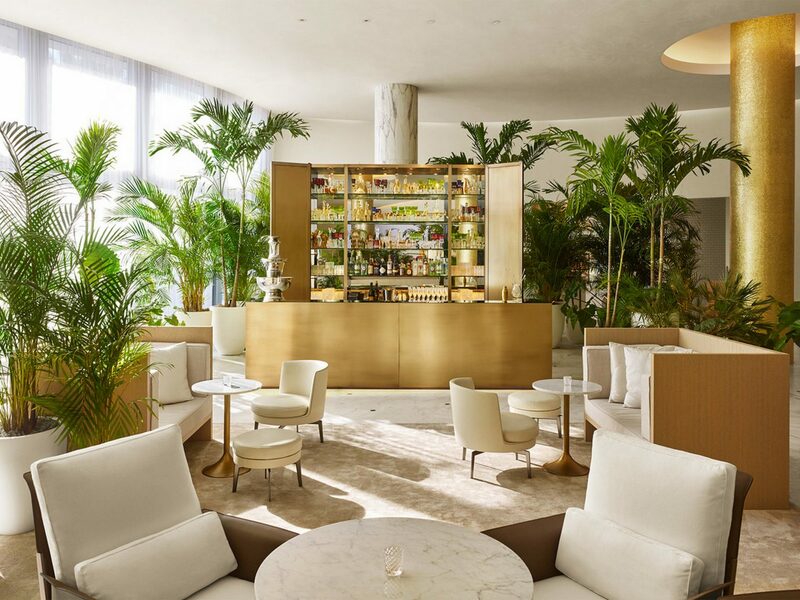 Endless sunshine, eclectic neighborhoods, great food, and of course, a vibrant nightlife, Miami has it all….especially for a bride-to-be who likes to party. 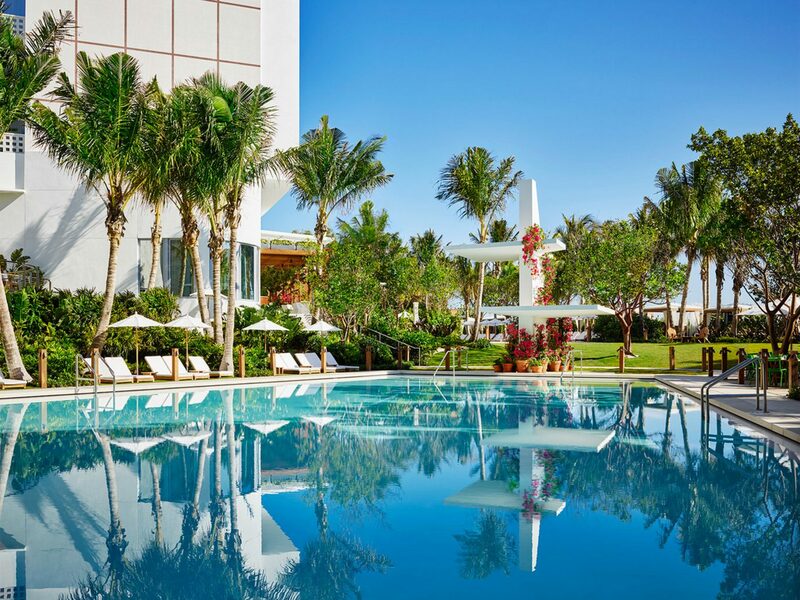 Stay at the oceanfront Fontainebleau, right on Collins Avenue, so you won’t have to travel far after a late night of dancing at LIV nightclub, or, for something more upscale, book the Miami Beach EDITION, whose extra perks include an outdoor movie theater and a basement bowling alley. For weekend brunch, try Yard Bird, a local comfort-food favorite (think fried chicken with honey hot sauce and fried green tomato BLTs). 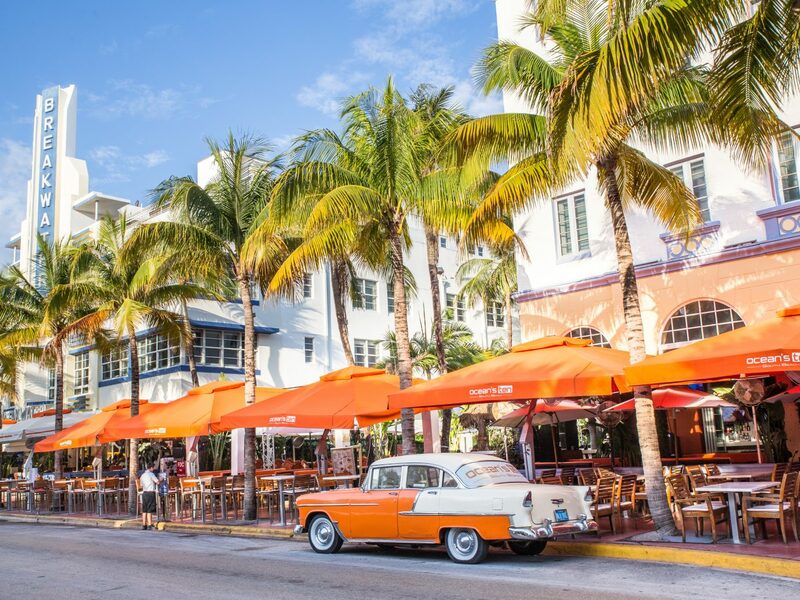 When you’re not soaking up the sun at South Beach, visit the colorful Wynwood district with its graffiti-clad streets, trendy bistros, and great shopping. For dinner, don’t miss KYU, where you can share dozens of Japanese-inspired plates like doughy buns filled with soft shell crab and fresh tuna sashimi. 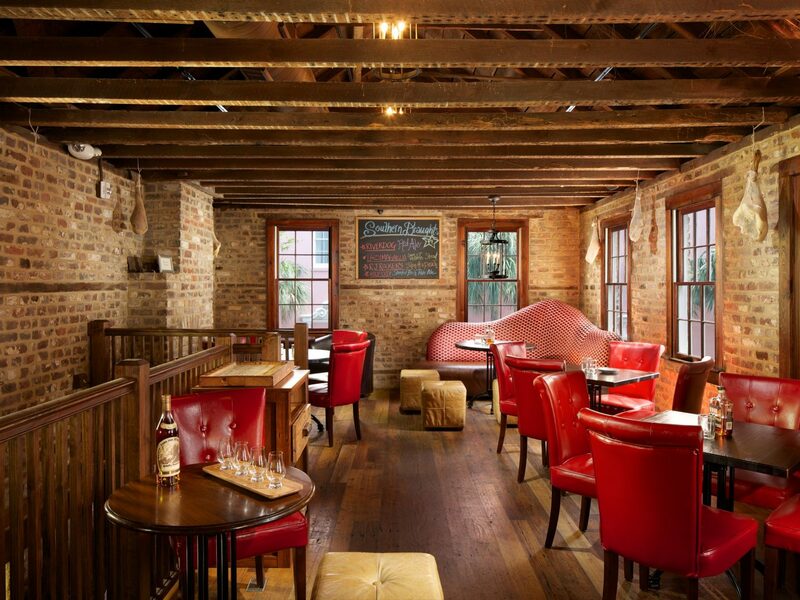 For drinks, The Broken Shaker has become the perfect place to begin a long night on the town. 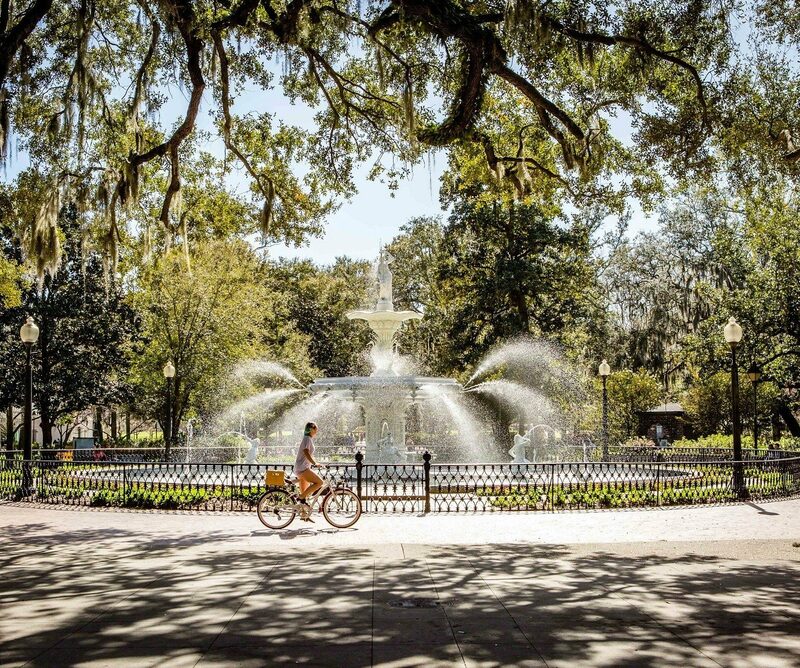 If you’re the kind of girl who never needs to see a nightclub again, you’ll love Charleston’s casual-yet-cool scene. 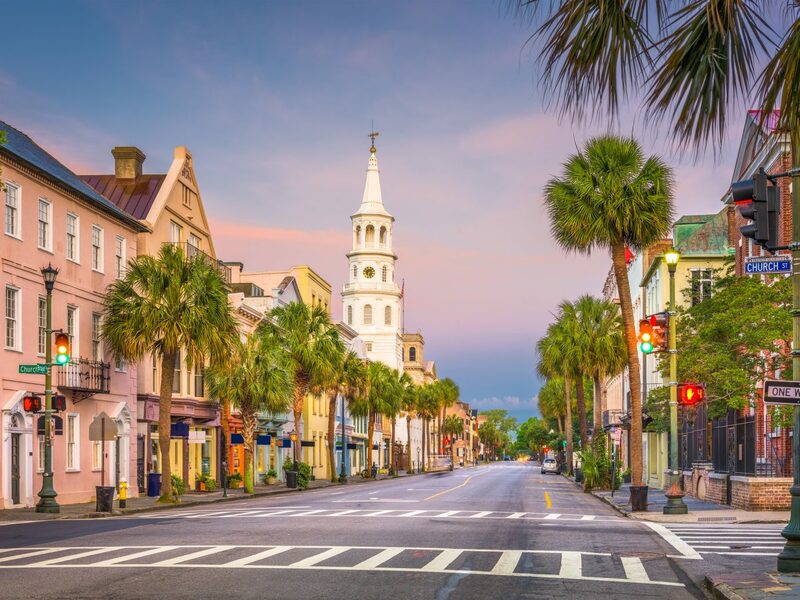 After dropping your bags at the brand-new, centrally located Hotel Bennett, take advantage of the (typically) beautiful weather by walking along the waterfront, snapping photos of the colorful mansions that make up Rainbow Row, then heading to King Street, which is lined with chic boutiques, antique shops, and galleries. A short walk from King Street, Hominy Grill is a local favorite for southern comfort food staples like biscuits and gravy and shrimp and grits (just don’t forget to order the Bloody Mary). 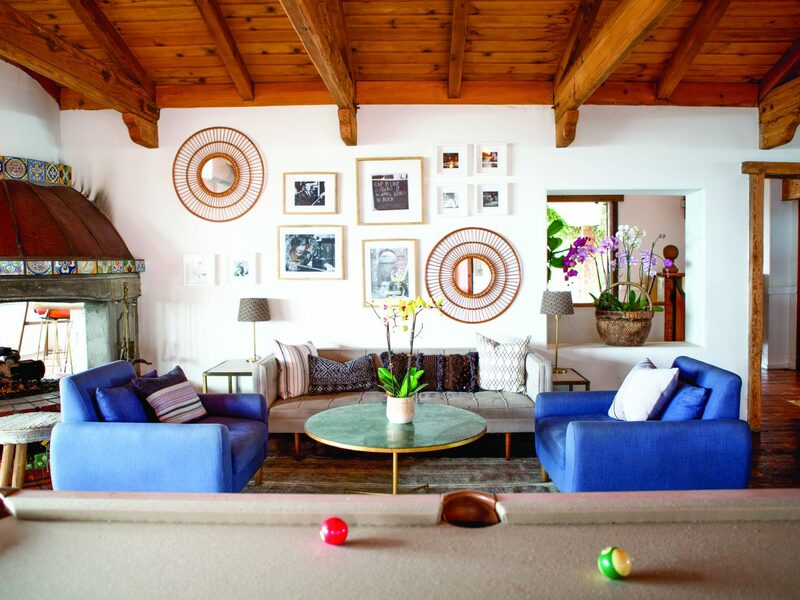 If you’re craving the sand and sun, plan a half-day trip to Sullivan’s Island, followed by lunch at the Obstinate Daughter. For dinner, Husk and FIG are two beloved upscale spots where you’ll find elevated takes on regional dishes made with local ingredients. 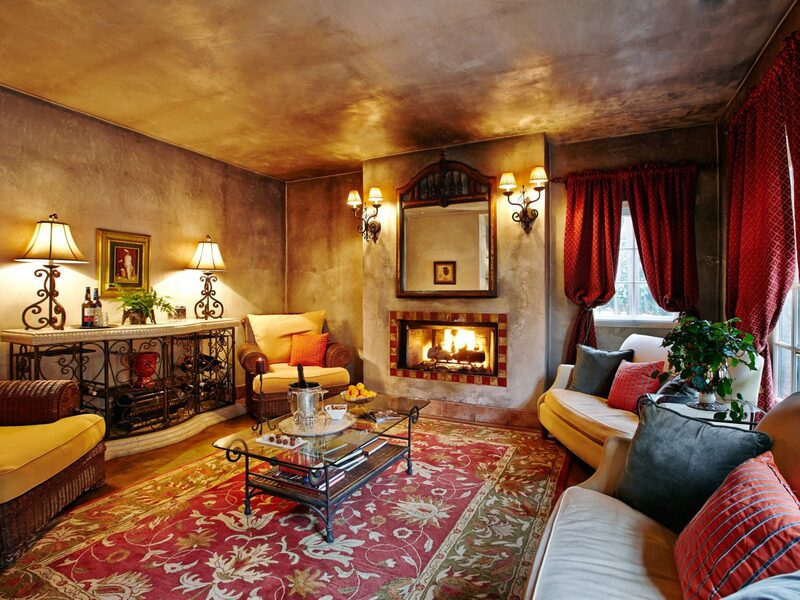 While there’s not a club in sight, the cocktail scene at the Gin Joint is cozy and intimate. If your bridal party is traveling from the East Coast, you can get to Iceland as quickly as you could fly to California (and for a similar price, thanks to low fares with Norwegian Airlines). 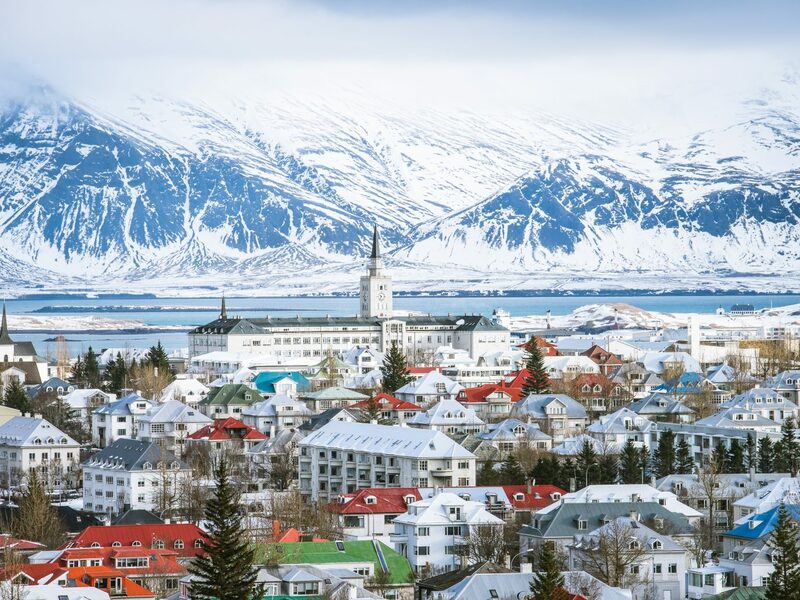 Rent an Airbnb or stay at the KEX Hostel and make the colorful, hipster city of Reykjavik your home base. Travelers often fuel up on veggie-packed Buddha bowls at The Coocoo’s Nest before exploring the surrounding attractions like the ever-popular Blue Lagoon, the Golden Circle, the stunning Seljalandsfoss waterfall, and the black-sand beach at Vik. Depending how adventurous your group is, you can walk inside an active volcano, snorkel in a glacial lake, or go whale watching in the Old Harbor. For dinner, Fiskmarkaðurinn is a stylish, Asian-fusion restaurant spotlighting locally caught sushi and fish while Matur of Drykkur puts a modern twist on classic Icelandic recipes. 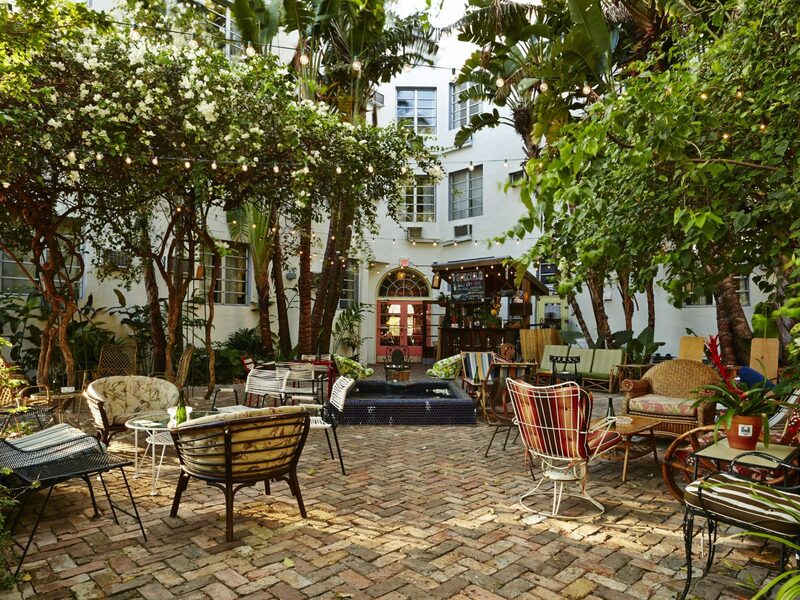 The 8 Best Bachelorette Party Destinations in the U.S.